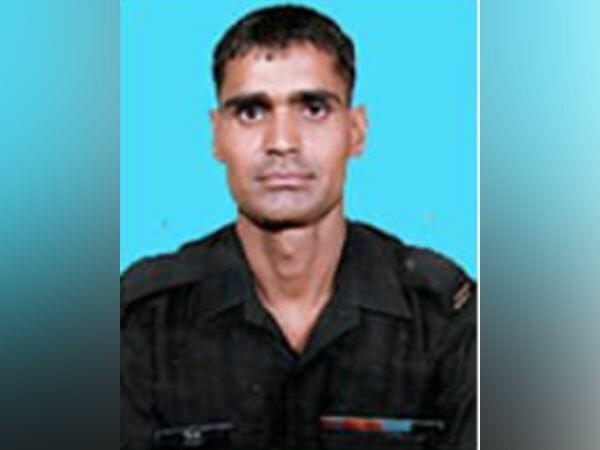 Kupwara (Jammu and Kashmir) [India], Apr 14 (ANI): An army officer on Sunday lost his life in the line of duty, after being injured during a patrol along the line of control, army said. 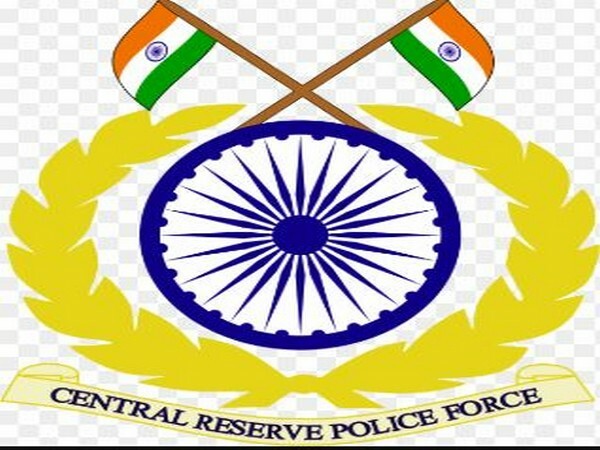 Kupwara (Jammu and Kashmir) [India]: An army personnel on Sunday lost his life in a snow slide in the forward area of Kupwara district. 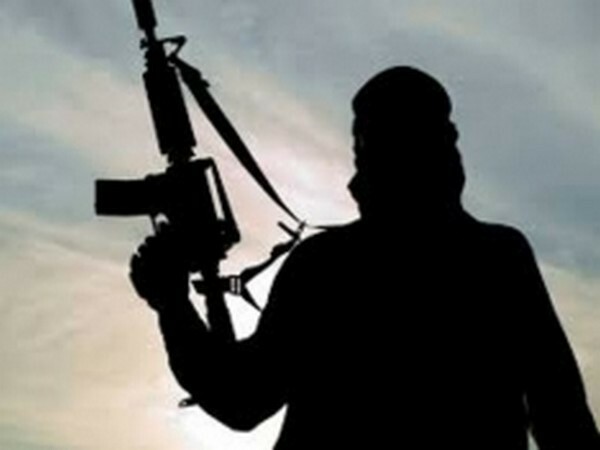 Kupwara (Jammu and Kashmir) [India], Mar 28 (ANI): A terrorist belonging to the proscribed terror outfit Jaish-e-Mohammed (JeM) was on Thursday killed in an encounter in Handwara area of Jammu and Kashmir's Kupwara district, police said. Baramulla (Jammu and Kashmir) [India], March 22 (ANI): Raja Aijaz Ali of Peoples Conference party on Friday filed his nomination papers for the Baramulla-Kupwara parliamentary seat, his maiden attempt to enter the Lok Sabha from Jammu and Kashmir in the upcoming elections. 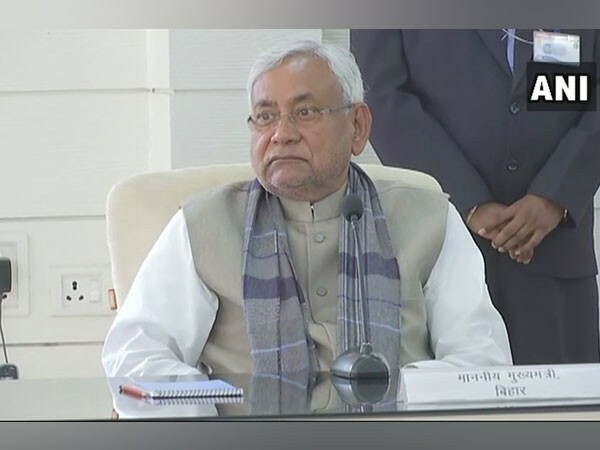 Patna (Bihar) [India], March 7 (ANI): Chief Minister Nitish Kumar will visit the residence of CRPF Inspector Pintu Singh in Begusarai on Thursday. Singh lost his life in an encounter with terrorists in Jammu and Kashmir's Kupwara district on March 1. 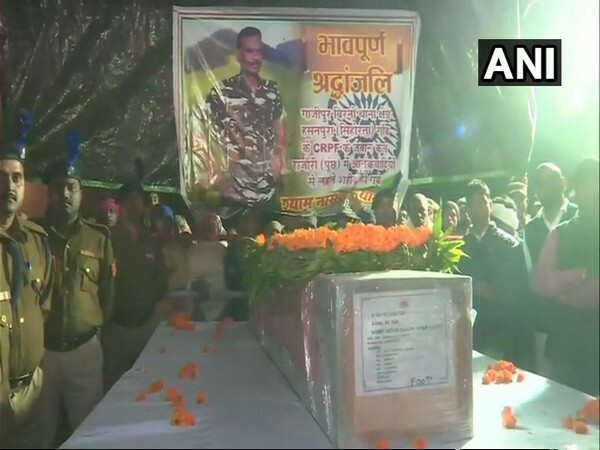 Ghazipur (Uttar Pradesh) [India], March 4 (ANI): The mortal remains of Central Reserve Police Force (CRPF) personnel Shyam Narayan Yadav killed in an encounter with terrorists in Kupwara district of Jammu and Kashmir on Sunday was brought to his residence in Ghazipur. 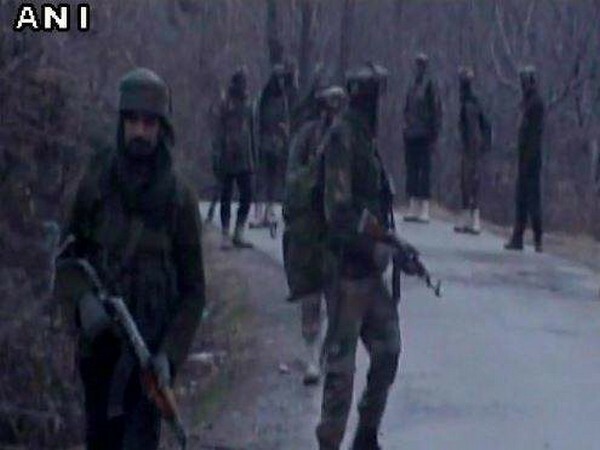 Kupwara (Jammu and Kashmir) [India), Mar 3 (ANI): Five security personnel and one civilian lost their lives in the encounter between security forces and terrorists in encounter operations which entered its third day in Kupwara district of Jammu and Kashmir, officials said. 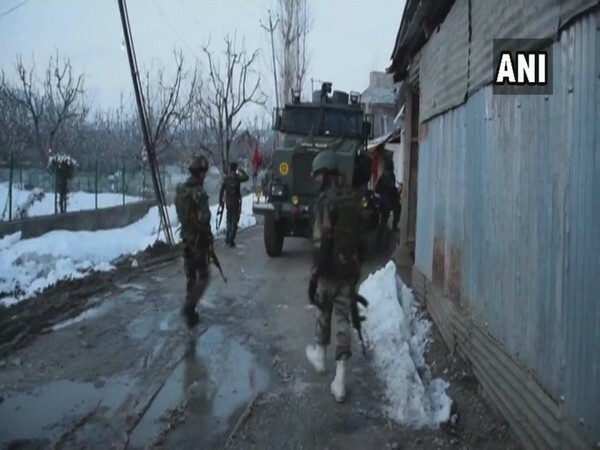 Kupwara (Jammu and Kashmir) [India), Mar 3 (ANI): Two terrorists were gunned down by security forces on Sunday during encounter operations in Kupwara district of Jammu and Kashmir, officials said.